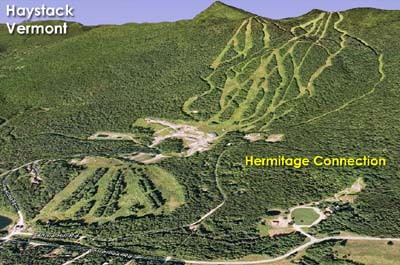 While the ski area looked to be down and out after the initial failure of the Haystack Club development, the acquisition of the area by the ownership of nearby Hermitage Inn gave expansion plans a new boost. 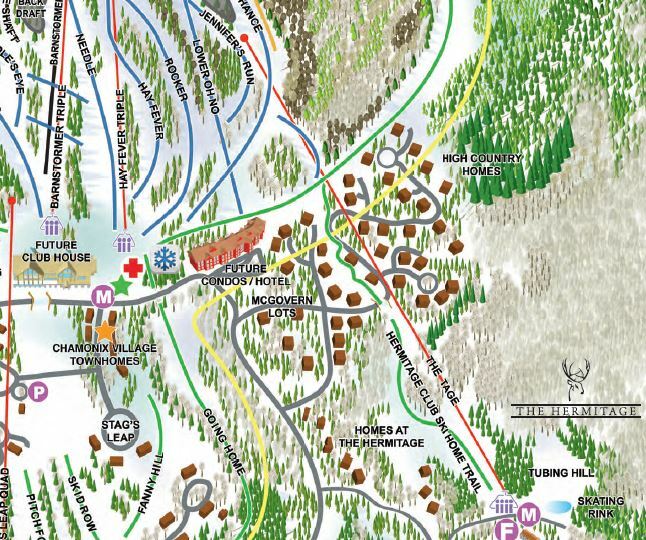 Starting in winter 2012, a trail was partially cleared that would connect the existing ski area to the inn. 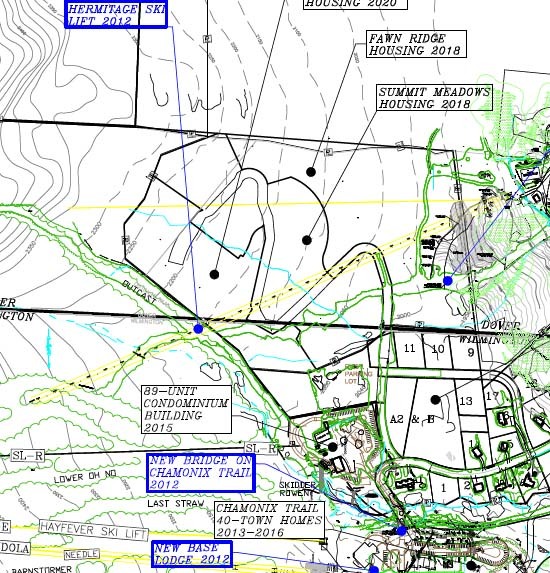 In mid-2012, plans for a trail network, served by a fixed grip quad chairlift, were announced. While construction had progressed as of December 2012, the developers ran into alleged environmental issues. 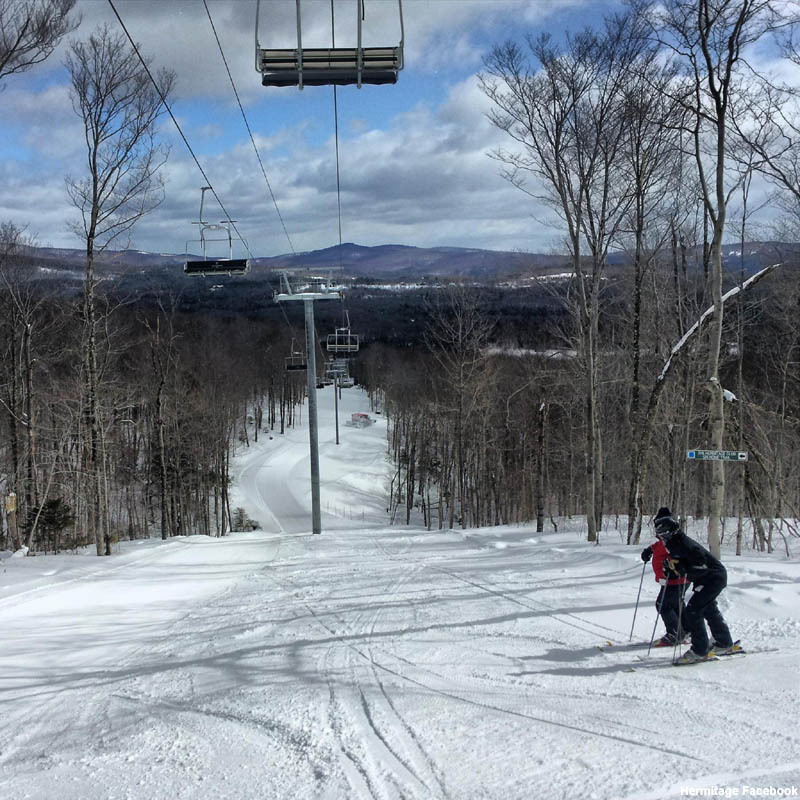 The new Tage quad chairlift opened on January 19, 2013.